하르딤 파울리스타에 있는 본 숙소(인터컨티넨탈 상파울루)는 상파울루 및 그 주변을 둘러보기에 완벽한 위치에 있습니다. 이 곳에서 생동감 넘치는 도시의 많은 것을 최대로 즐길 수 있습니다. Shopping Cidade Sao Paulo, Galeria de Arte Digital do Sesi-SP, Reserva Cultural 등에 인접함과 깨끗한 환경은 본 숙소가 갖는 특별한 매력입니다. InterContinental Hotels Group의 모든 서비스와 시설을 내 집처럼 편안히 이용할 수 있습니다. 본 숙소에서 Wi-Fi (무료/전 객실), Wi-Fi (공용 구역)등을 포함해 다양한 서비스를 이용할 수 있습니다. 본 숙소에서 머무는 동안 고급 객실 시설을 경험할 수 있으며, 일부 객실에 구비된 무선 인터넷, 무선 인터넷(무료), 월풀욕조, 에어컨, 책상 등은 투숙객의 긴 하루 후 재충전에 도움을 줍니다. 피트니스센터 등을 즐기며 긴장을 풀고 편안한 분위기로 시간을 보낼 수 있습니다. 아주 좋은 위치에 있고 우수한 시설을 구비한 본 숙소(인터컨티넨탈 상파울루)는 상파울루에서의 잊을 수 없는 추억을 위한 완벽한 장소입니다. Generally recommendable. Please be sure that sometimes you need to wait long for your request. I visited Sao Paulo for a short city break and the InterContinental was recommended by a friend as she has stayed previously and enjoyed her stay. 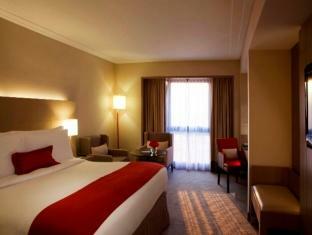 The hotel have friendly staff who were always willing to help, the hotel is clean and ht ebed is comfortable. 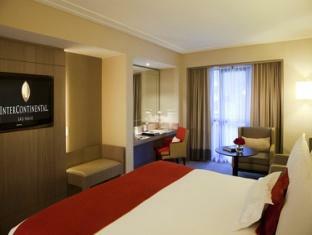 Good location with easy access to the city centre, I would stay here again. The hotel was located centrally for me to travel to business meetings. 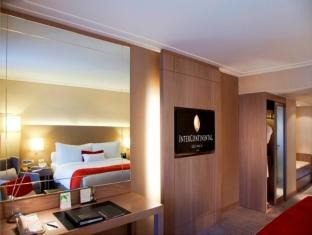 The service was fine and as I was not spending large amounts of time in the hotel it was adequate for what I required. I booked a meeting room as I had a conference call early one morning and the facilities were great, the service they provided was good and the staff were very helpfull when I arrived up until the point I left the meeting room. the hotel was nice the rooms were clean.location is safe and close to attraction areas. 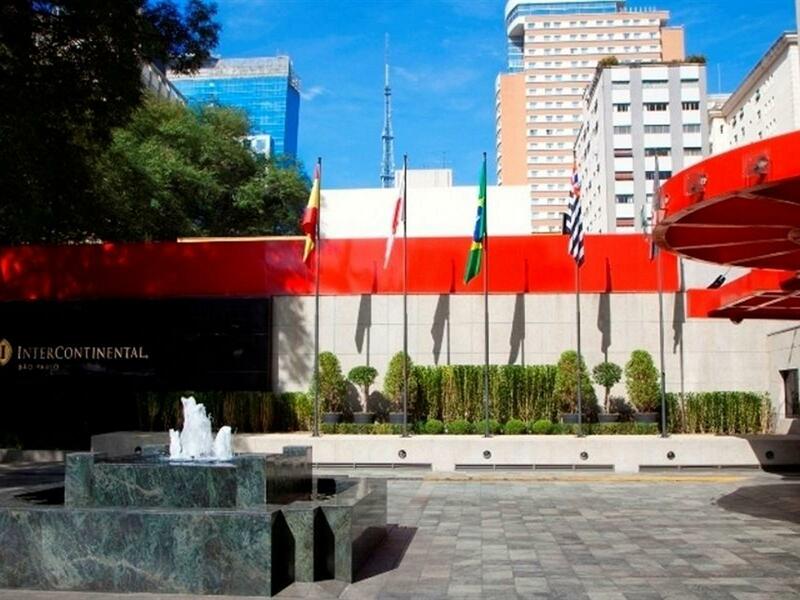 the location is safe and close to shopping areas..the rooms are clean and new..
We expected Intercontinental hotel to be a 5-star luxury hotel for such an expensive rate, but the one in Sao Paulo can merely be a 4-star. Everything is too old and it doesn't have a sauna which should be a basic facility in a 5-star hotel. There are much better choices out there and we won't choose it again until it has big renovation.